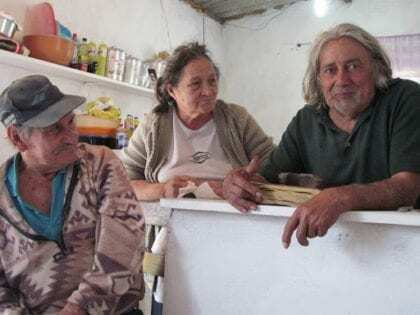 The ReCivitas Institute is introducing a “Lifetime Basic Income” in the Brazilian village of Quatinga Velho–a project it hopes will serve as a model to other organizations running their own basic income pilots. 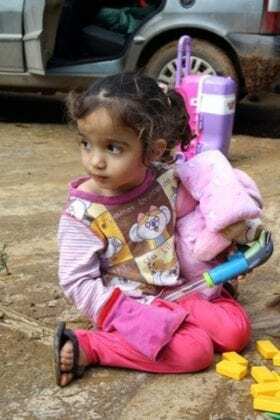 From 2008 to 2014, the ReCivitas Institute, a non-governmental organization based in Brazil, administered a basic income in Quatinga Velho, a small village in São Paulo, Brazil. Under the project, which was funded entirely by private donors, 100 Quatinga Velho residents eventually received a basic income of 30 Brazilian Reais (about 9 USD) per month, paid in cash. All participants were volunteers. In January 2016, ReCivitas launched a new project, Basic Income Startup, which intends to make these payments permanent. 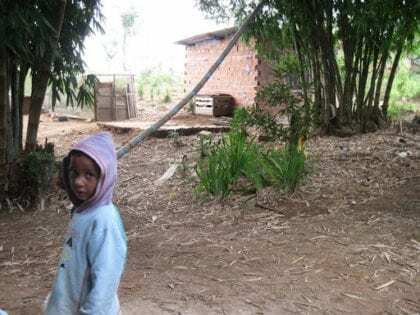 As of January 16, 14 residents of Quatinga Velho have basic incomes, now set at an amount of 40 Reais, that they will retain for at least 20 years. Basic Income Startup has pledged that for every €1,000 received in donations, a new individual will start to receive the lifetime basic income at no additional cost to donors. It has also stated that this additional recipient will be selected from those living in areas where 40 Reais per month makes a significant impact on quality of life. According to ReCivitas President Marcus Brancaglione, the idea for Basic Income Startup originated during a trip to Europe in 2015, when he observed the inequality between refugees and European citizens. Unsurprisingly, then, ReCivitas does not see its work and mission as limited to Brazil, but as having global ramifications. Our idea of Basic Income is the universal one. Really universal. With no discrimination of any sort, such as of nationality, citizenship or territorial. We work with an open association model that was not designed to expand while being restricted by geopolitical limits, but instead to multiply without regard for borders, in an international network of communities maintained by the peoples themselves, from person to person, through mutual support between non-governmental organizations. Describing the results of ReCivitas’s project in Quatinga Velho, Brancaglione says that the basic income ” ‘changed the dreams’ of people in the community…giving some of the poorest a basic security, and [allowing] them ‘the capability to project into the future’ rather than living and budgeting without ever being certain that their income was secure. The money and the terms of payment gave citizens the power to change their relationship with the outside authorities. Rather than having to prove the extent of their poverty in order to receive social security, they were freed to assert their citizen’s right to a basic income” . Although the basic income has brought clear benefits to Quatinga Velho, project leaders have emphasized that their goal is not to study basic income or to prove that it “works”. They are already convinced that basic income is effective, and their goal is to implement it . 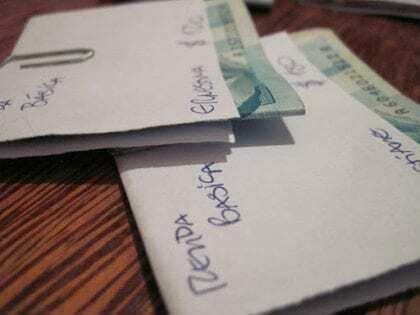 The Brazilian government has maintained the Bolsa Família, a conditional cash transfer program for the poor, for over a decade; however, the government has not yet shown a willingness to institute a full universal and unconditional basic income. Thus, ReCivitas has chosen to move forward with administering its own privately-funded unconditional basic income on a smaller scale, and hopes to inspire similar initiatives worldwide. George Bangham, “Report of Lecture at Oxford University,” Instituto ReCivitas, February 28, 2016. Cf. Karl Widerquist, “Basic Income in Quatinga Velho celebrates 3-years of operation,” Basic Income News, June 7, 2012. Information and photographs provided by Marcus Brancaglione, President of ReCivitas.